The opening seconds of sound in this track are transportive. It becomes very clear very quickly that you're no longer where you thought you were. The damaged digital synth that pings out wonkily as if you've just stumbled on some ancient technology and somehow awakened it, a sound that conjures something between earthly magic and inexplicable otherworldliness, spiritual electronics, familiar yet foreign, exotic and integral. That remoteness is echoed eerily in the vocal samples crying out pitch-shifted unfamiliar; and the doomful gloopy modulated synth sound that plays the robust refrain, arriving obtusely, keeping sparse abnormal rhythm; here is 'Paradise', an arid yet living melted-sky landscape. Created by Victoria, Canada-based musicmaker okpk, this morsel of music is a dream-gone-wrong of subtle menace and narcotic haze. The sounds are immediate in their emotivity, their power to transport, with crackling arpeggio music box twangs, phasing columns of electric crunch, and plosive percussion clustering infrequently with glutinous kick flurries and thin rollicking snares and ts-ts ticking hi-hats and smart fingerclicks set out in the quivering crumbling space. 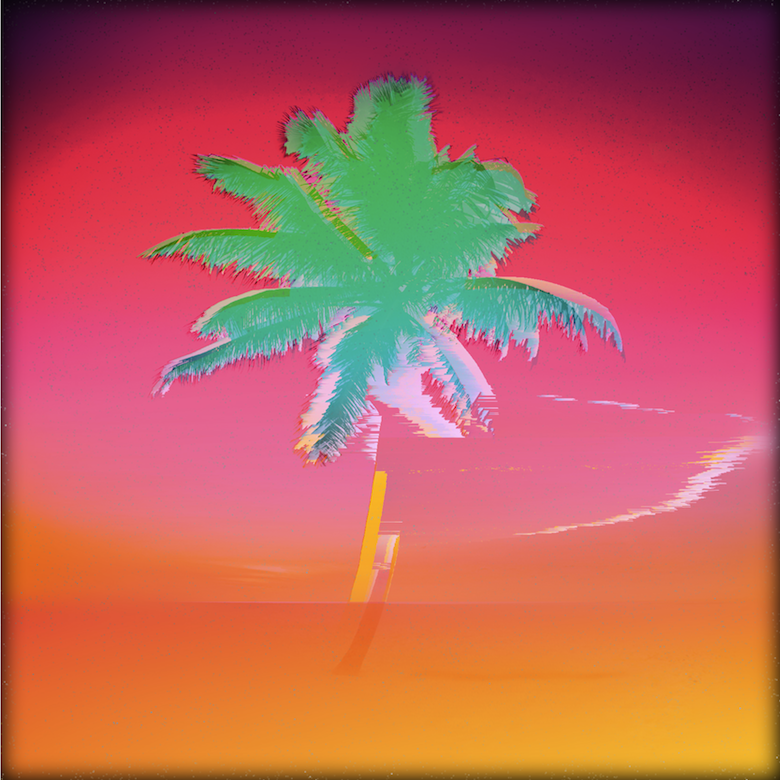 With the legibility of vaporwave's decayed scene-setting, its inherent neither-here-nor-there extradimensional quality, 'Paradise' paints a surreal soundscape, a beautiful wasteland of an inverted paradise. 🔔 This sonic scene turns out to be at the heart of the Pleasure Seekers EP from which this track is taken, being a "soundtrack to an imaginary film about a pair of lovers trapped in a disintegrating virtual paradise," but with the twist that "their collapsing environment is a manifestation of the unspoken problems in their relationship." That's thematically very vaporwave. The EP is set for release on 30th June via r/n collective and features artwork by multimedia artist Arya Hawker, who has created six videos, one for each of the EP's tracks.